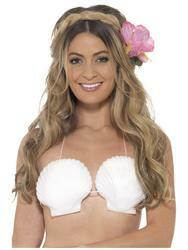 Find yourself transported back to the Stone Ages when you don our cavegirl fancy dress. 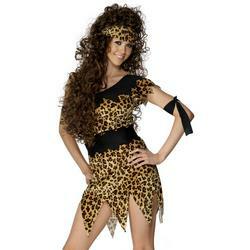 Buy classic prehistoric woman costumes and dress up as a Flintstone or cavewoman in our animal print costumes. 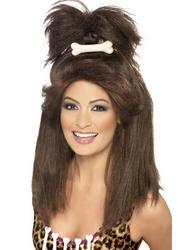 Accessorise your look with big curly wigs to complete your prehistoric woman look.